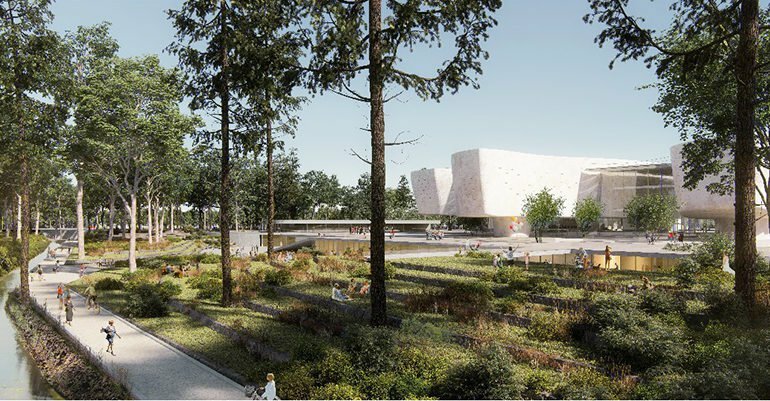 It was announced on Tuesday that a Greek architect has won the competition for designing Cyprus‘ new archaeological museum, Cyprus Mail reported. The second and third prizes went to Pedro Pitarch Alonso from Spain and Paul Kaloustian from Lebanon, respectively. The winner of the completion, architect Theoni Xanthi, beat out 129 other proposals which were submitted to the communication and works ministry for the construction of the new museum. The project to construct the new museum is set to cost some €50 million. As the winner of the contest, Xanthi will be invited to develop the architectural proposal as well as prepare the specifications which will be part of the tender documents for the selection of contractors with whom they will work on the final design and on supervision of construction. For the contest, the first place winner in the competition won €100,000, second place €70,000, third €40,000 and the seven finalists received €25,000 each.